I created a beautiful Windows 7 Theme of Barn Owls. 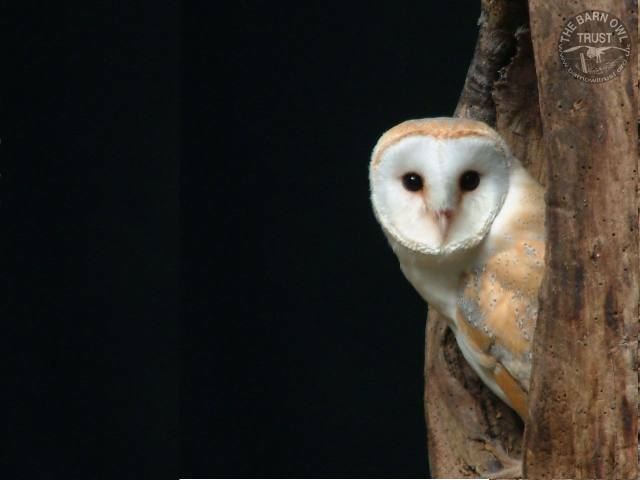 These pictures shot for the Barn Owl Trust (for whom I provide IT support), were taken by my good friend Melanie Lindenthal. The background image rotates every 5 minutes – and the images are stunning. There are 12 images. More of Melanie’s desktop background pictures can be downloaded from here which can be used with other operating systems.